Once again Microsoft is set to make the IE as the default web browser in Windows, as from last five years, Microsoft was forced to provide the choice of web browser in Windows for European market. In 2009, due to the ruling of EU, Microsoft was forced to offer the choice of web browser in European market because it was found that Microsoft is unfairly abusing the monopoly in operating system and pushing the millions of users to use the Internet Explorer. But the deal with EU was only for five years to play fair and now the period is over and Once again, Microsoft is total free to set the Internet Explorer as the default web browser in Windows. As we all have seen Internet Explorer as the default Windows web browser from long time, Internet Explorer 4 was bundled with almost all versions of Windows after its invention. As the time passes Internet Explorer get the vital part of Windows, until it hit the mother lode; Windows XP and Internet Explorer 6. 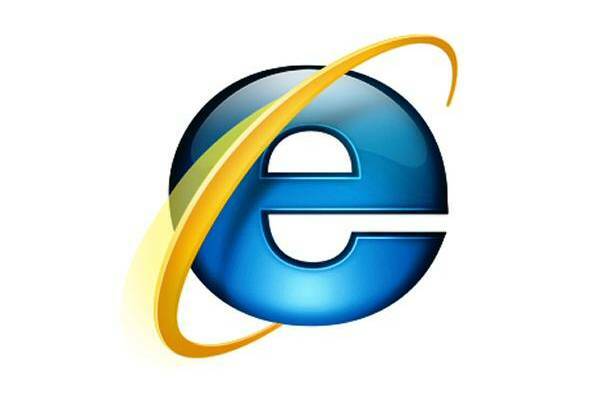 The pairing of Windows and Internet Explorer has gain more than 95 per cent market share in PC and browser segment. As we all know that Microsoft is in very powerful position and have a kind of monopoly in operating systems, and for this only success of Windows is important. Both, EU’s European Commission and as well as United States’ Department of Justice found that these practices are objectionable, but it eventually get the fairly protection in court cases. In US, under original ruling Microsoft was found guilty, but split ups never happened and it settled when Microsoft get opened for APIs to third parties. However, In the Europe Microsoft faced some serious consequences such as fine of $1 billion and the agreement to include a Browser Choice ballot in Windows. This ballot first ran while installing the a copy of Windows in Europe and it was used to offered 11 different browsers on two pages where they was arranged in random order at page load. The first page of consist of “first tier” web browsers such as; Internet Explorer, Opera, Firefox, Safari, Maxthon or Chrome, where as second page was featured the lesser-known “second tier” browsers such as; Rockmelt, Avant, Sleipnir and more. The basic idea was behind this to give the choice and opportunity to user to select their preferences for installing a different browser, But now after 5 years once again Microsoft is free to set Internet Explorer as the default browser in Windows. In some ways for Microsoft, it’s good that ballot is gone, now Internet Explorer is back at square one with more than millions of new Windows 10 and Windows 8, where users will have to use the Internet Explorer without any choice. Now it’s obvious that Microsoft’s browser market share in European market will change, without any doubt. But the truth is that each and every user know how to download Firefox from Internet Explorer.